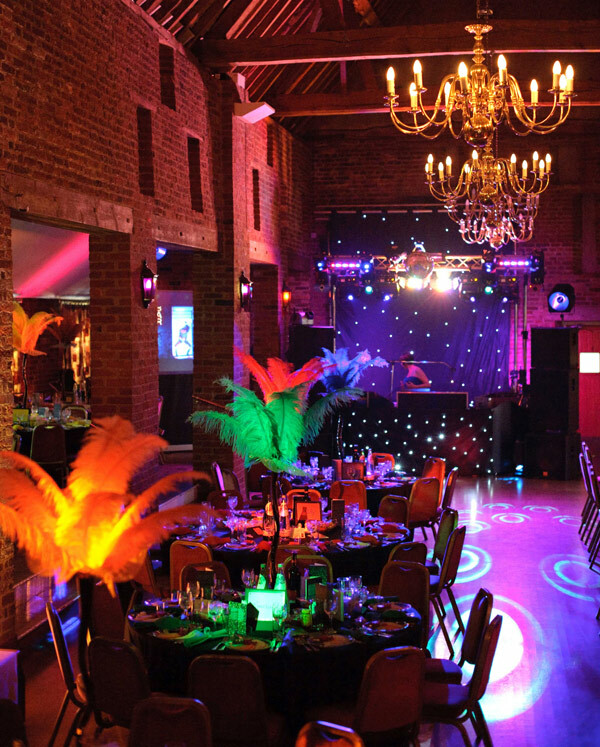 Make your special event truly unforgettable with The Coach House at Forty Hall. Celebrate those significant moments in your life in our beautiful Jacobean Coach House or in our smaller, more intimate Garden room with capacities ranging from 20 to 300. The kitchen team here at the Coach House are provide a selection of party menus to suit your occasion. We are privileged to be free from restriction and can adapt your menu to suit the event whether it be a birthday party, christening or wedding anniversary. Our experienced, friendly event planners will help organise entertainment, table decorations, fancy linen and all those little extras to make your event unique. From the moment you contact us you will feel confident in the fact that you will be dealing with professional individuals who have multiple years’ of experience in planning parties from a sweet 16 upto the big 100 we have catered for them all. In order to make the planning of your event as simple as possible, we have designed some private dining packages. However please don’t hesitate to speak to our coordinators to find out how you can personalise your event/menu.